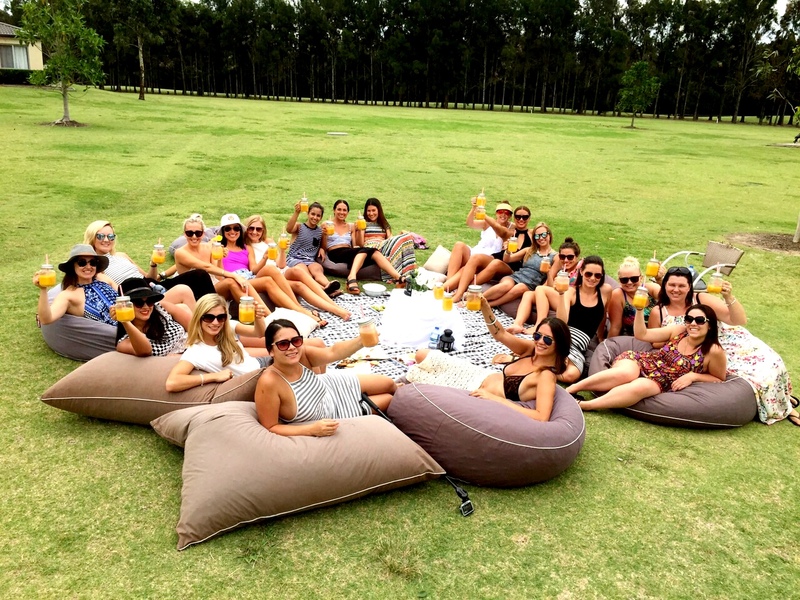 I recently hosted a Hens weekend for my beautiful twin sister Stevie in the Hunter Valley and it was filled with lots of love, laughter and of course yummy food! Most people know by now that if I am planning a party or get together, healthy is the only way (hehe). 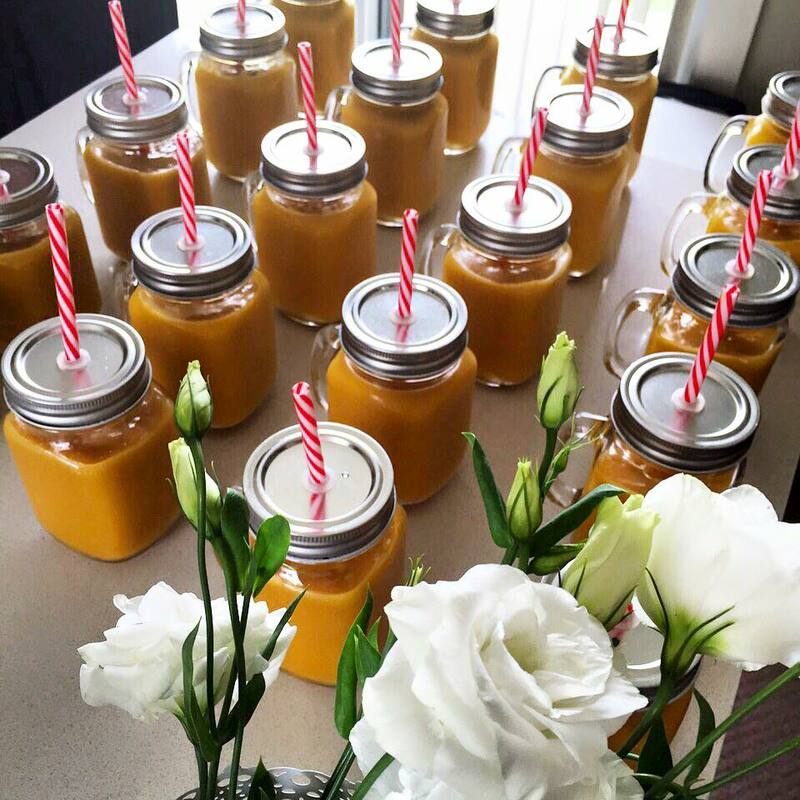 So I wanted to post a blog article explaining what I did and how I managed to keep a typical party weekend healthy, when usually the first things that come to mind when someone says Hens is copious amounts of alcohol, greasy foods and painful hangovers. Well not in this case and I’ll tell you why. Firstly parties don’t need to be unhealthy and secondly doing it healthy is easy! There is always a healthier option for everything and nutritious food and drinks have never looked or tasted better! There are so many blogs and websites that provide healthy, free recipes and ideas online (The Merrymaker Sisters and Organic Sisters are my personal faves). 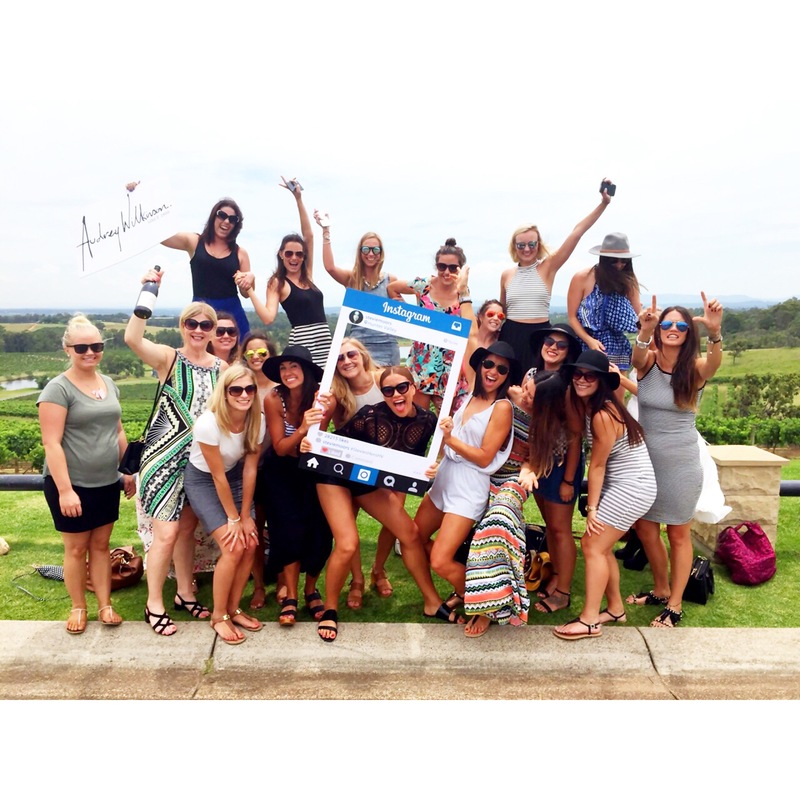 Here is my own healthy version of a Hens weekend. The drinks that were organised for the weekend were organic sauvignon blanc, Saxton’s cider (both with no nasties) that I purchased from Dan Murphy’s and mango daiquiris for those who don’t mind a bit of rum in their diet. Ingredients for the daiquiris were: Bacardi, ice, frozen mango, coconut sugar, mineral water and a fresh squeeze of lime. We had an array of nibbles such as organic corn chips, natural pop corn, assorted cheeses and dips (you can find these in the Macro section at Woolies), carrot sticks and grapes on platters. Everyone loves a big nutritious BBQ! There was a tabouli, garden and quinoa salad. I made homemade hummus, tomato sauce and tzatziki for dips and sauces. The meat was purchased from an amazing butcher in Rockdale called “Top of The Block” (you can find him on Facebook or Instagram). Scott is the owner there and he knows exactly where his meat has come from, which farm and what’s in it. 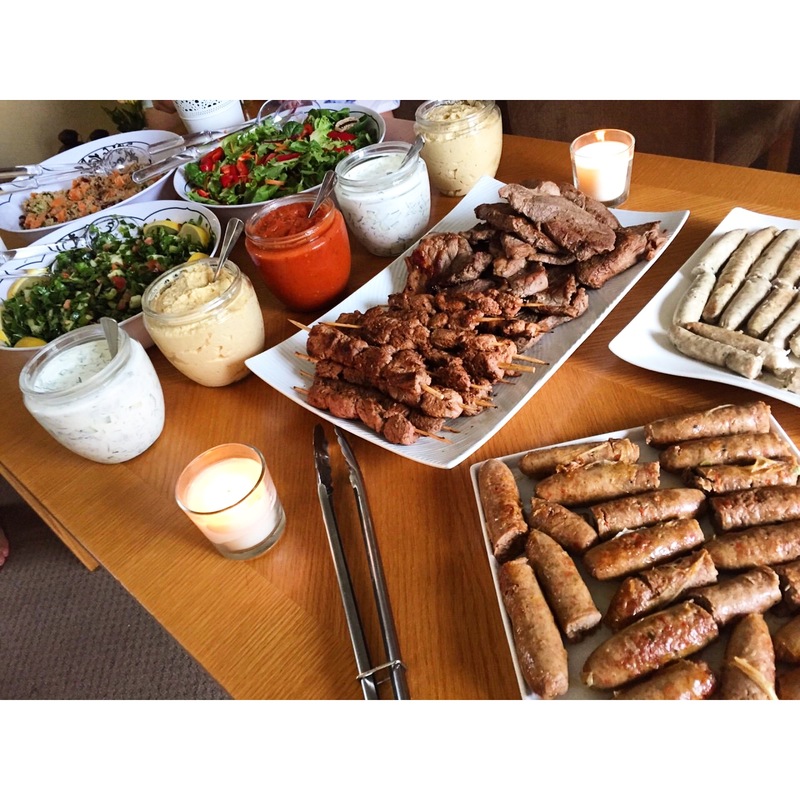 We had grass-fed beef steaks, lamb souvlakis and sausages that were made from organic free-range chicken, fetta and herbs, and organic pork and spices. My dear friend Allysha and owner of Peppermint Pantry, supplied the most delicious, nutritious, mouth-watering desserts for us girls. We had a mix of caramel, mango and coconut, hazelnut and chocolate heaven slice. We also had jaffa, bounty, peanut butter and chocolate balls. 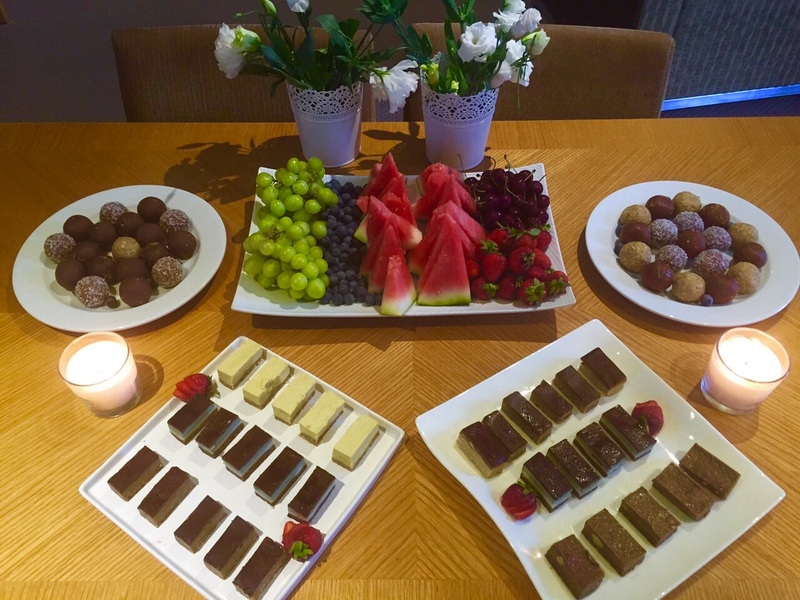 No one felt guilty or sick after devouring these healthy desserts and everyone was happy for not adding to their waistlines! 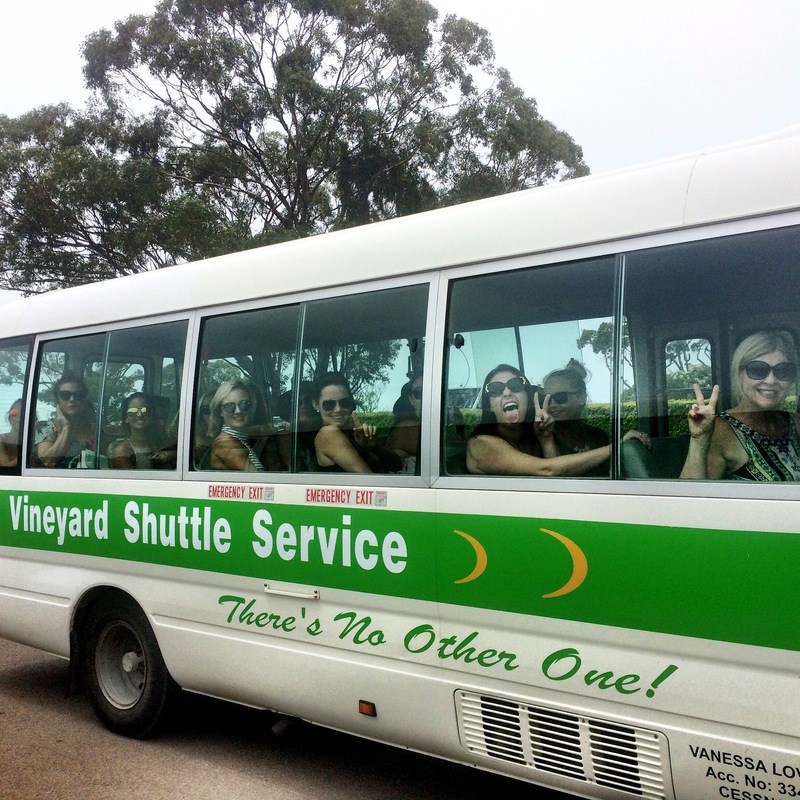 On Saturday I arranged a wine tour that stopped off at an organic vineyard where we learnt the difference between wine made from organic and non-organic grapes, and how organic wine won’t leave you with a pounding headache the day after because it isn’t filled with preservatives or chemicals. On Sunday we had a morning Yoga class run by a very inspiring yogi who taught us important breathing techniques and poses. We all had a relaxing, happy, fun weekend away and no one felt like they were missing out on the unhealthy junk food that is usually provided at most parties! So there you have it. Party weekends CAN be healthy and still loads of fun!